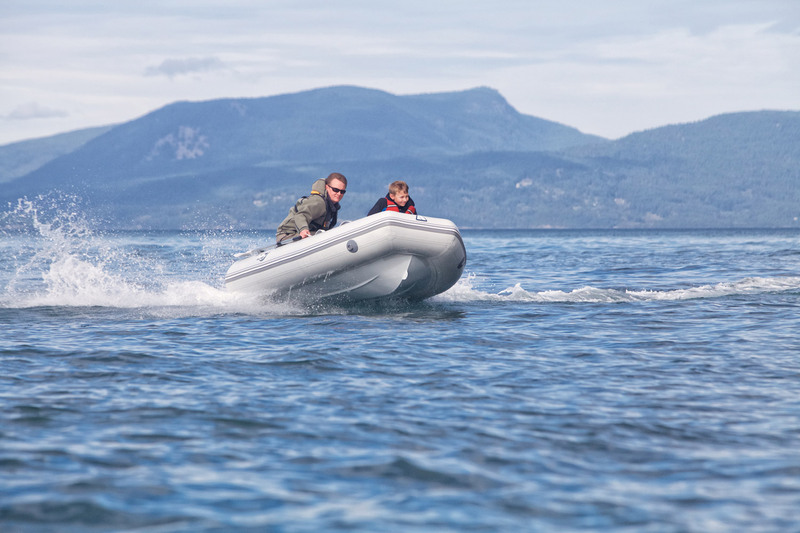 We have a wide selection of accessories for your inflatable boat, from trailers and biminis to davits and drink holders! We are currently working on updating this page with all of our accessories, but please give us a call, stop by or drop us an email with any questions you have. If we don’t have it in stock, we can order it for you! Davit sizes and styles to fit every boat. Please give us a call so we can go over your needs to get you the right davit and parts for your boat! Don’t get burned! Bimini sizes and styles to fit every boat. 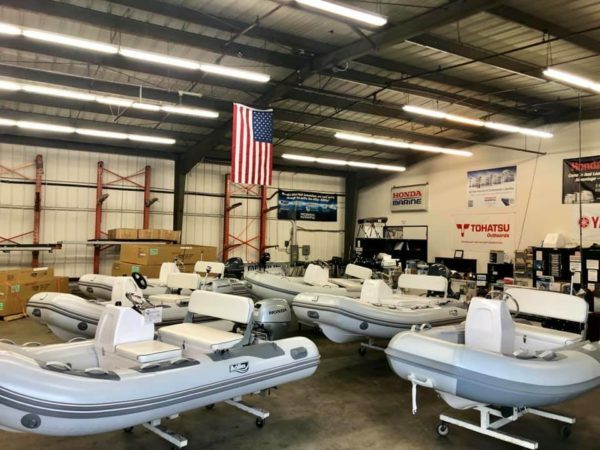 Please give us a call so we can go over your needs to get you the right bimini and parts for your boat! Yes, we have trailers! Trailer sizes and styles to fit every boat. Please give us a call so we can go over your needs to get you the right trailer and parts for your boat and truck! Coming soon! We have a host of other accessories available. Please give us a call and let us know what you are looking for and we can find it for you!